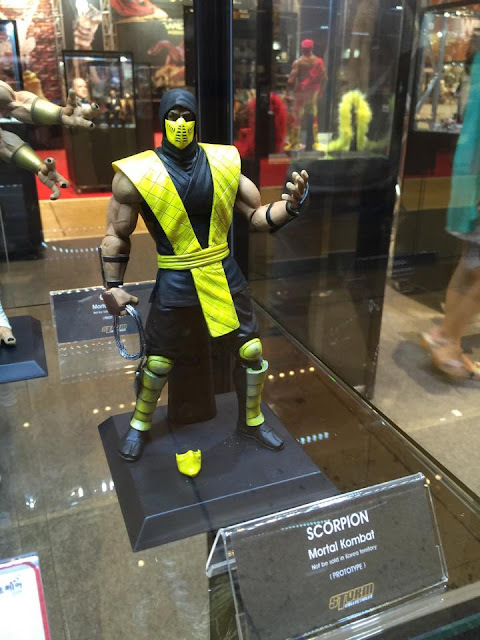 Dr Jengo's World: It's a good time to be a Mortal Kombat fan! Figures, Statues, DLC & More! 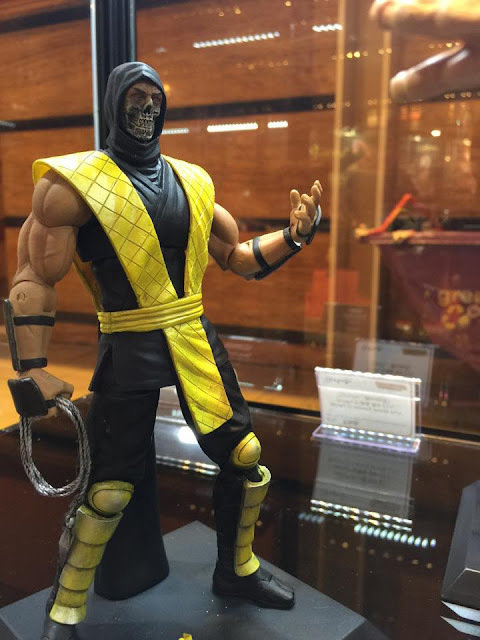 It's a good time to be a Mortal Kombat fan! 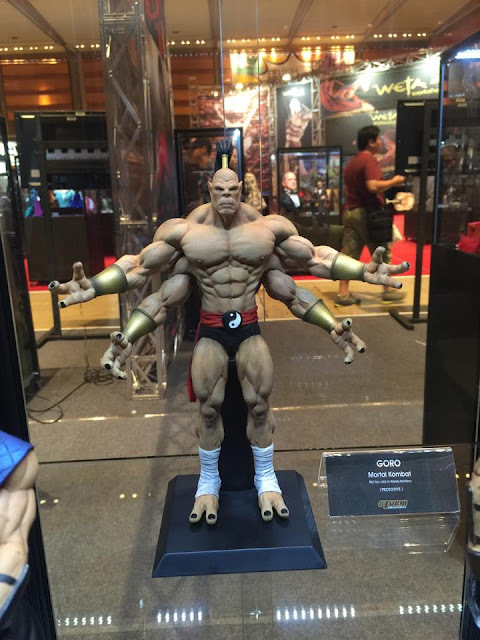 Figures, Statues, DLC & More! I think I have said it more than a couple of times already.. 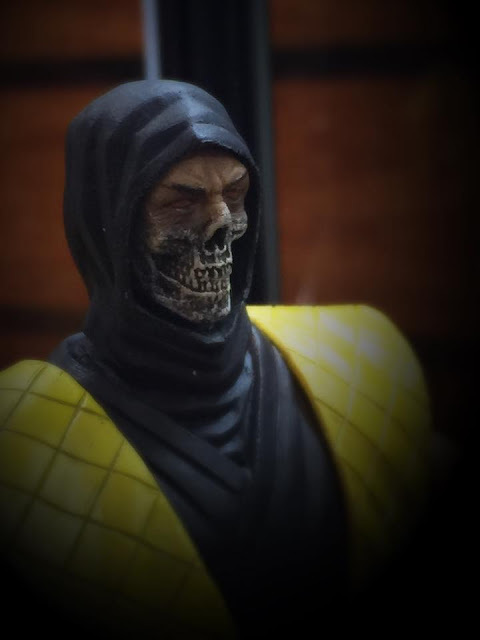 There is no better time to be a Mortal Kombat fan that right now. But I have to keep saying it.. because things keep getting better and better! And it all comes down to the huge success of Mortal Kombat X.. MK9 rebooted the franchise and was several notches better than any other Mortal Kombat game.. But MKX followed up with an even bigger game, with character variations, brutalities & lots of new stuff. This week saw the release of the 4th and final DLC character from the Kombat Pack..
Kombat Pack? I think I mean Kombat Pack 1.. Yes folks, according to GameRant.. in one of NetherRealm Studios' livestream, they referred to the Kombat Pack as 'Kombat Pack 1'. There can't be a more obvious hint for a Kombat Pack 2, if you ask me.. So, more characters? 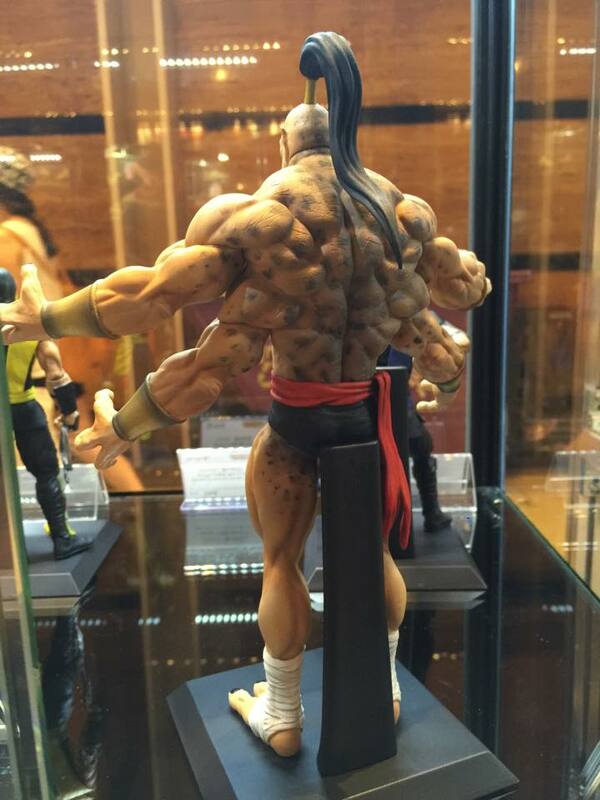 There's plenty of calls for characters like Rain & Fujin who did appear in the story mode. And maybe it's time for Spawn to join the Kombat and make Mr Todd McFarlane very happy.. 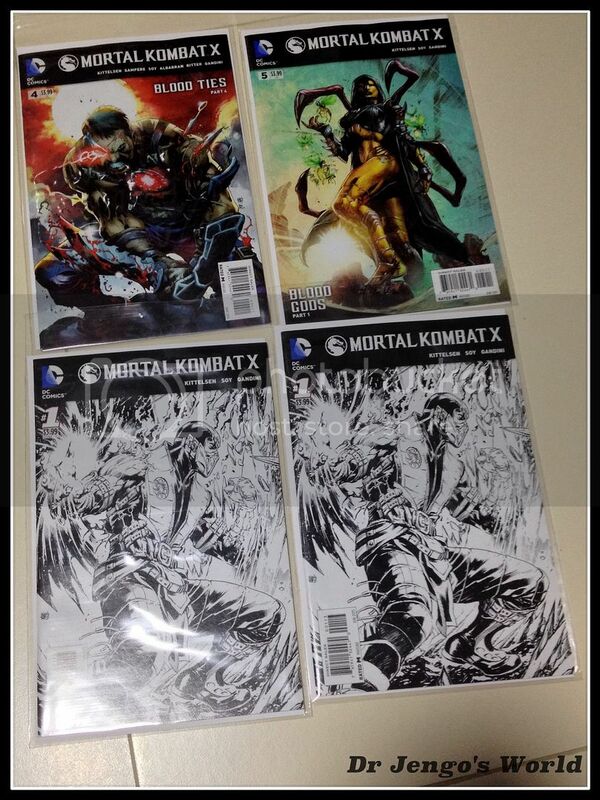 There's also rumours of Klassic Arenas making it to MKX.. and high chance of more skins being added to the mix.. The Comics are doing well too.. I still haven't heard any news about a second season or an extension of the 12 comics, hopefully soon.. The series started off very well and got a bit slow in the middle but the last few issues are amazing.. building up to a chaotic ending probably..
Mortal Kombat Mobile is still going strong, with the 2nd Challenge card, Liu Kang..
and 2 new card packs.. The weekly Faction War leaderboards keep players addicted to the game for bigger and better rewards and there's more content promised in the coming weeks and the best thing is.. everything's free! 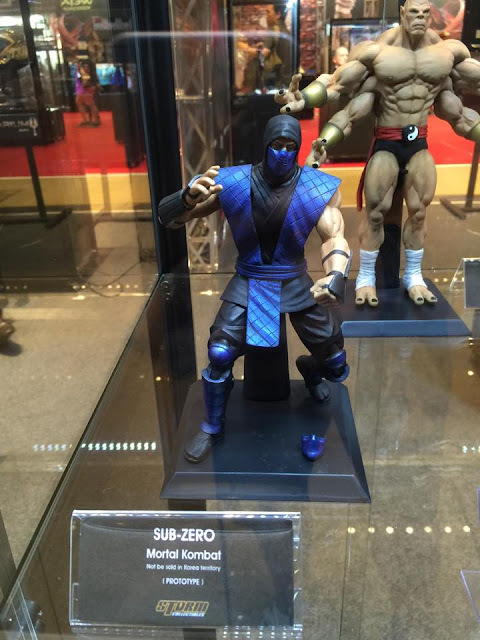 Mezco Toys, World Box and Pop Culture Shock Collectibles are all making Mortal Kombat figures of different sizes.. 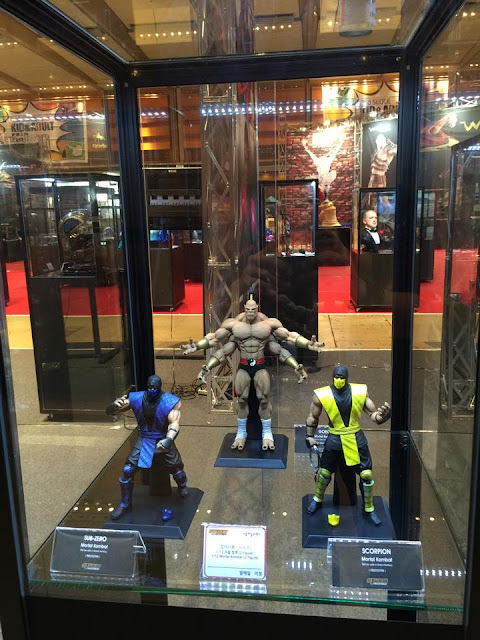 In fact, PCS Collectibles just confirmed plans for a 1/4 scale Tremor!! Awesome news! Impressed by his look in the game. 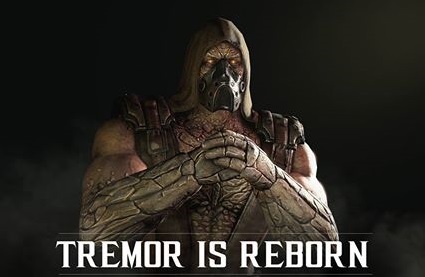 Honestly, I wasn't expecting to hear a 'yes' to that question but Tremor has a strong following even though this is the first time he's appearing as a fully playable character.. Check out the history of Tremor. This one's gonna look real good in statue form..
That's not all.. We have a new contender in the mix.. These look amazing! Gonna compete with Mezco Toys I guess, seeing there was news that Mezco Toys were making 1/12 Klassic figures as well. Update from their Facebook page is that these prototypes are only 50% done, so I'm looking forward to the final product! 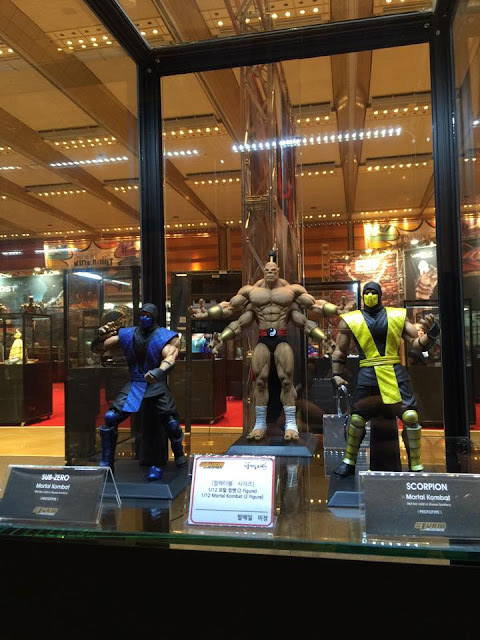 Definitely a wonderful time to be a Mortal Kombat fan! Let's see what else they come up with..